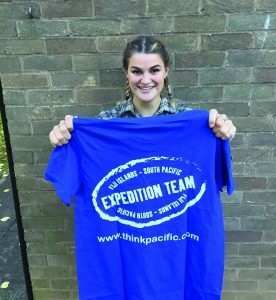 HAZEL NEEDHAM, a former student of Aylsham High and Paston Sixth Form College talks about her summer plans in Fiji and how they are not about getting a sun tan but helping the community there. Having grown up just outside Aylsham, attended the local schools and then North Walsham’s Paston Sixth Form College, I have been blessed with a childhood of not only safety and security, but also opportunities. A former footballer, Girl Guide and keen thespian and writer I have always loved getting involved with our little community and have a lot of people to thank for where I am now, studying English and creative writing at the University of Warwick. We are told it constantly, but the reason I am reviewing my own childhood and community is a reflection of quite how lucky we are. In July 2017, I am flying halfway across the world to Fiji – and not for a sun tan. The country has a history infused with devastating cyclones, or storms, which even in February 2016 forced an astonishing 62,400 people out of their homes. 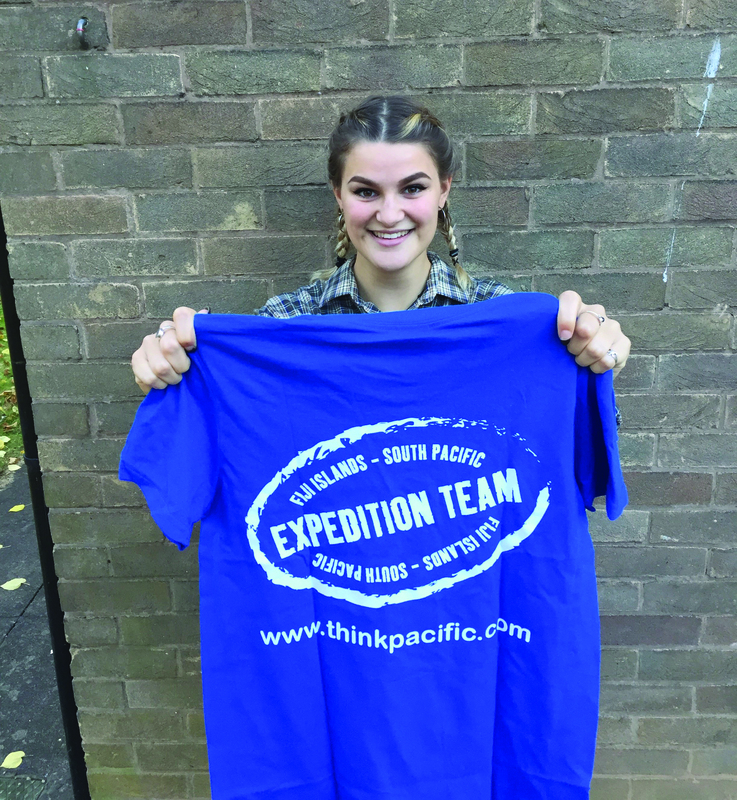 Think Pacific is a small but crucial charity which sends at least 20 volunteers each month into different villages of Fiji to help restore the poverty-stricken communities. I will be one of these volunteers, living with a Fijian family and each day working with the locals to address an array of necessities. As a student and a proud geek myself, I am particularly enthused by the educational focus. Each morning I will work with teachers and students to regenerate a safe learning environment for the Fijian children, including maths and English and general support. In the afternoons, the focus will be more on extra-curricular activities, which are currently nonexistent, specifically sports, drama and enterprise, all arguably the most memorable and enjoyable parts of a school experience. To reiterate, however, the underlying significance of these activities is to re-establish a sense of safety, support and community into the lives of the children and their families. Aside from education, the charity also runs building and refurbishment projects. They have built community kitchens, installed water sanitation systems, created a kindergarten and built jetties, all to provide a small helping hand in improving the current absence of basic infrastructure. Think Pacific also looks to conservation, investing in sea defences and ways of helping the wildlife which is also severely damaged by each cyclone. Therefore, the childhood I have been blessed with of safety, security and opportunities is one that I not only fully appreciate, but one I believe everyone should be entitled to. Obviously, with natural disasters constantly knocking at your door and more than 250,000 members of the population below the poverty line, this cannot be achieved without, firstly, financial support, but, secondly, dedication, hard work and empathy from those of us who can recognise how lucky we are and how much they need our help. I aim to raise £1,500 before I leave in July, though every copper is counted and appreciated by the orphans and families that need our support, and donations are appreciated in any quantity. If you would like to support the cause, and my month of cold showers and plain rice please find my Just Giving page https://www.justgiving.com/crowdfunding/hazel-needham. This entry was posted in Aylsham, Home Page, North Walsham and tagged Aylsham high, Charity, community, fiji, Paston College, university, young people on November 2, 2016 by Gay Webster.